Imagine adding 10, 20, even 30 pounds to your squat in only 6 weeks! With our 6 week squat program you get everything you need for a stronger and safer squat. If you are not happy with this program you can get your money back. Start Our 6 Week Squat Program & Add 10, 20, Even 30 Pounds To Your Squat In Only 6 Weeks! Coach Rob here. 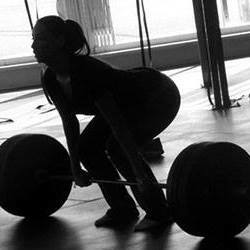 I am the owner of Women Who Lift Weights & Heavy Weights Training Center. 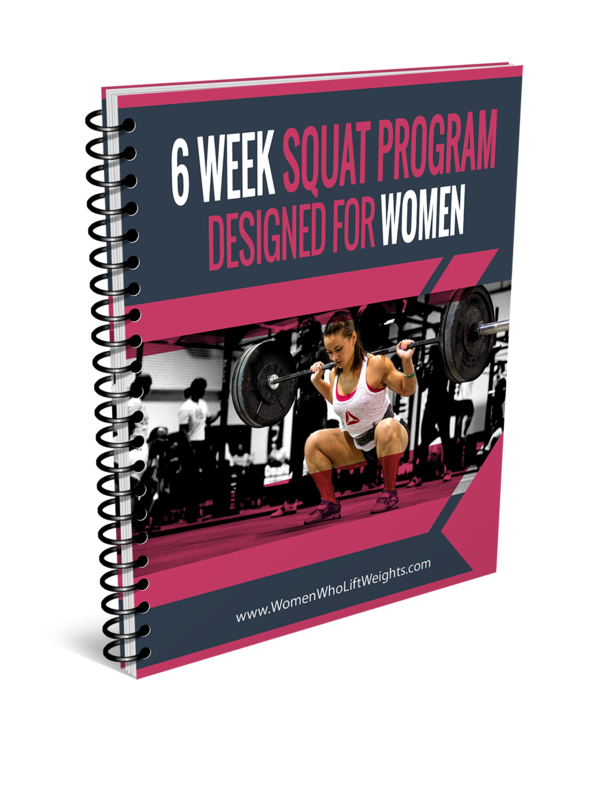 We have created a squat peaking program that is guaranteed to help you squat heavy weights and hit PR's..
We have coached thousands of women and we have used this 6 week squat program many times with our female athletes. Want a stronger squat? This program is perfect for you. Get started today. You have nothing to lose, and everything to gain. 6 weeks from now you will be glad you did. I look forward to helping you get stronger. 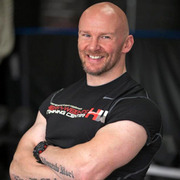 Coach Rob is the founder and creator of Wome Who Lift Weights. He has been involved in fitness for over 25+. Along with running and owning Heavy Weights Trainnig Center Coach Rob trains women in many areas. 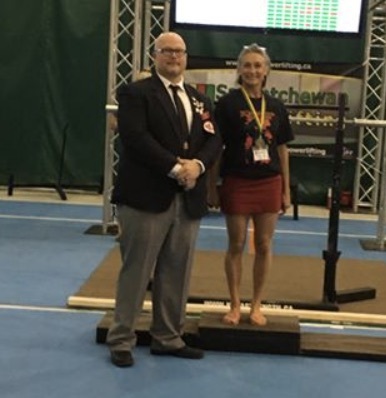 Rob is also a competitive PowerLifter and has won 2 Worlds Medalists. He is also a National and Common Wealth Record Holder and Champion. 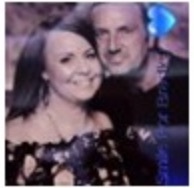 Coach Rob has helped thousands of women lose fat, build muscle, get stronger and live healthier happier lives. Try your first 14 days of the Strength Club free. Then if you choose to stay you pay Only 9$ a month and lock in so that your price never increase. Cancel anytime. No Hideen Fees or Costs. And we offer 100% Money Back Guarantee. You have nothing to lose and everything to gain. Note this IS an introductory price so take advantage and join today. Add 10, 20, Even 30 Pounds To Your Squat in 6 Weeks! Add on our 6 Week Bench & Deadlift Program For ONLY $5! Price is in USD. We offer 100% Money Back Guarantee.